The Washes form part of the River Cam flood plain and are designated as a SSSI. As part of the Cam level controls, the washes flood periodically during winter and spring. Pools of standing water normally remain into early June. The Washes attract breeding Lapwing and Red-shank, the wettest areas are particularly favored by Jack Snipe. The area has recently been regenerated with new scrapes, islands, ditch and rill systems. 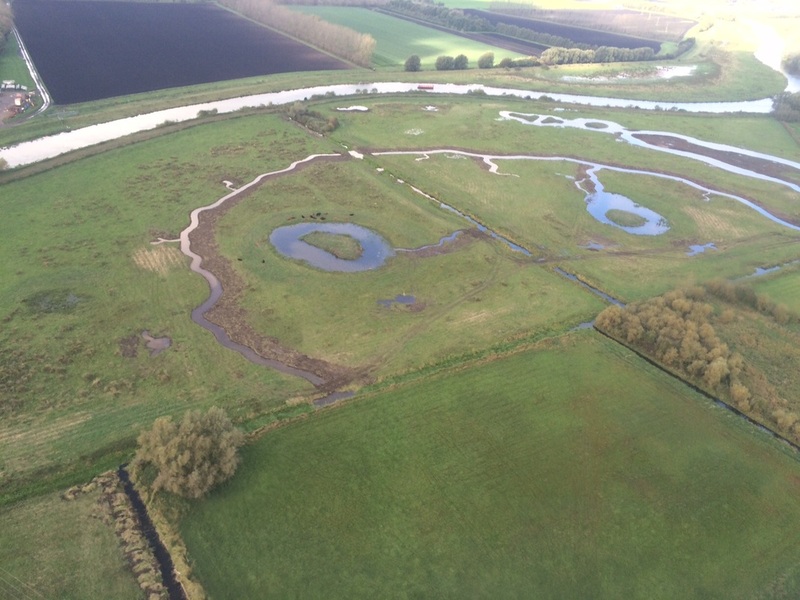 The old agricultural ditches have also been re-profiled to give a variety of edges and aspects for feeding waders and bittern, over time we will be able to improve on this providing even more variation. An electronic stock and predator fence surrounds the site. For ongoing projects, see Projects for more details.